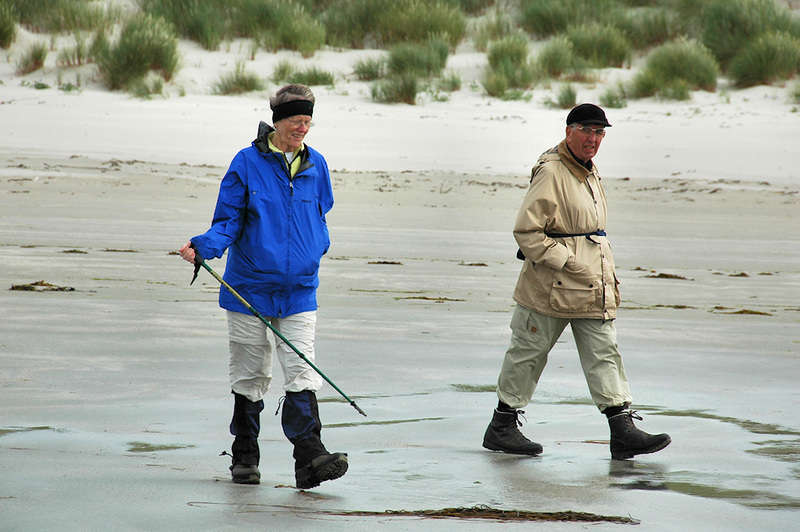 A picture from June 2007, my parents walking on Tràigh Baile Aonghais, somewhere between Gortantaoid Point and Killinallan Point. This turned out to be my late mother’s last Islay visit, a lot of memories thinking back to this holiday. This entry was posted in Beaches, Cloudy Weather, Landscape, Repost and tagged Islay, Traigh Baile Aonghais by Armin Grewe. Bookmark the permalink. @islayblog Lovely pic. We have fond memories of that beach too… that walk was a highlight of our trip.